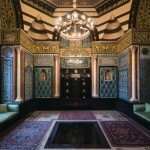 Suez Canal – Muslim Museum UK – Uncover the 1400 year relationship between Britain and Islam. Explore the history and heritage of Muslims in Britain. 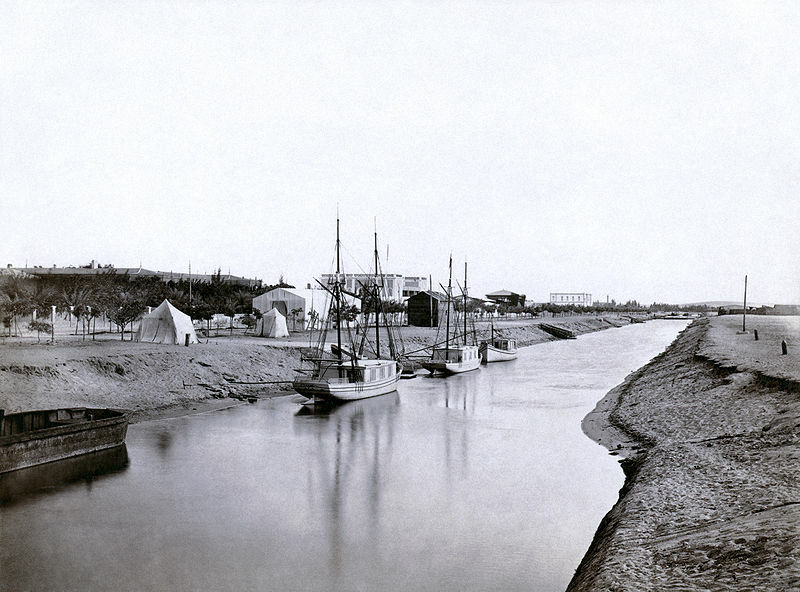 Suez Canal opens (101 miles long). It prompts a new wave of Muslim immigrants into Britain, sailors from Yemen and Somalia. Communities in Cardiff, Liverpool, Southshields, Glasgow and London soon establish.